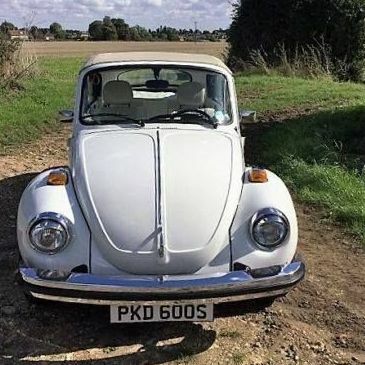 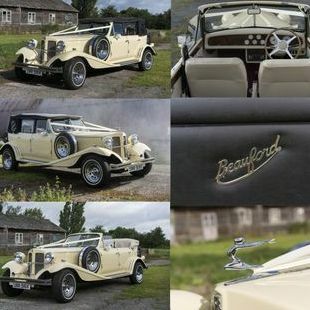 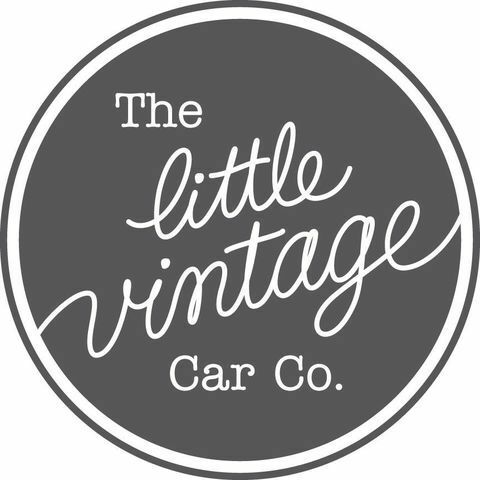 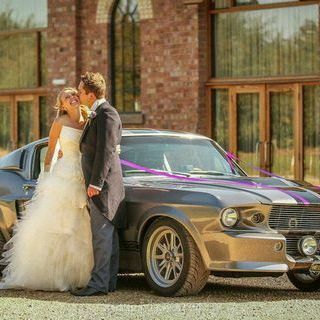 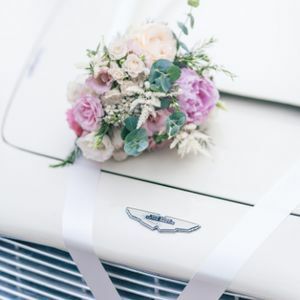 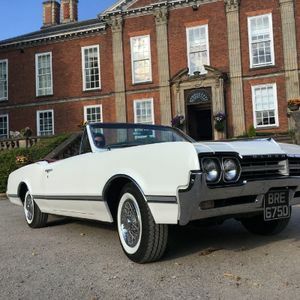 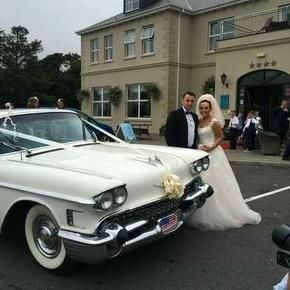 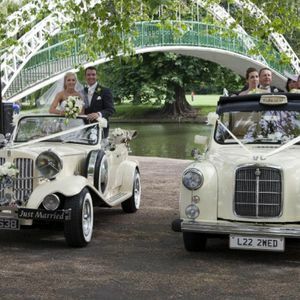 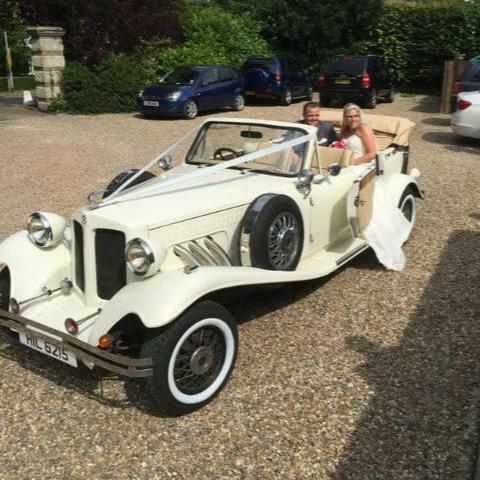 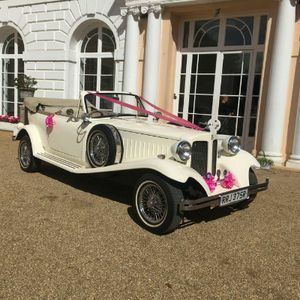 Are you looking for a vintage or classic wedding car supplier in Wisbech, Cambridgeshire? 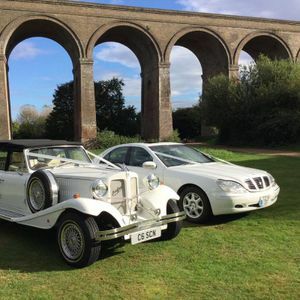 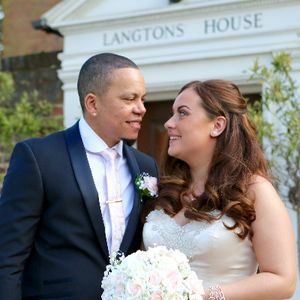 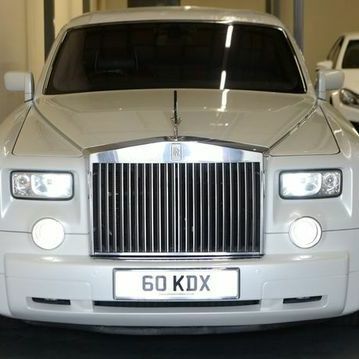 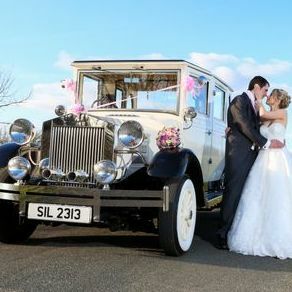 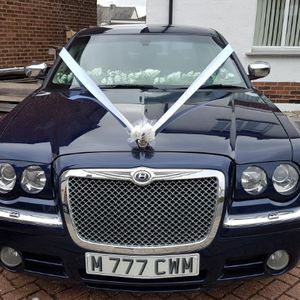 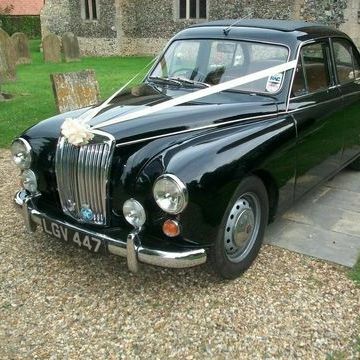 Our catalogue includes 10 companies, which provide classic wedding cars in Wisbech. 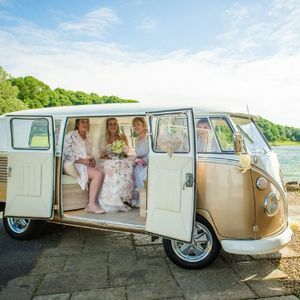 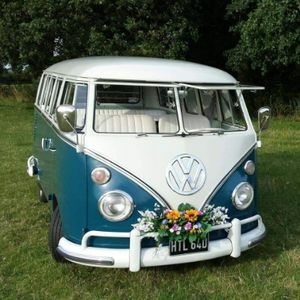 About: How would you like to arrive in style in Bluebelle, our unique 1966 VW Microbus. 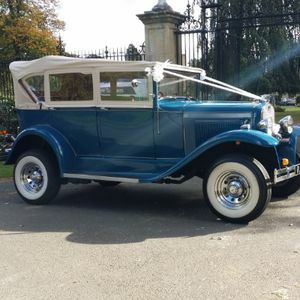 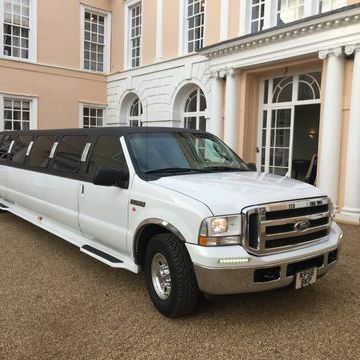 Able to seat 7 passengers she is ideal for Bridesmaids, Groomsmen, a big hat and a huge dress!